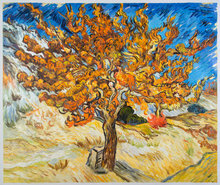 Van Gogh made 18 paintings in the Olive Tree Series in November 1889, during his stay at Saint Paul Asylum at Saint Remy. 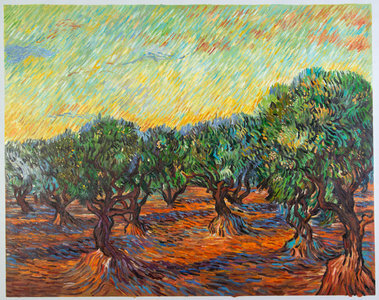 The Olive Grove: Orange Sky painting is one of this series. 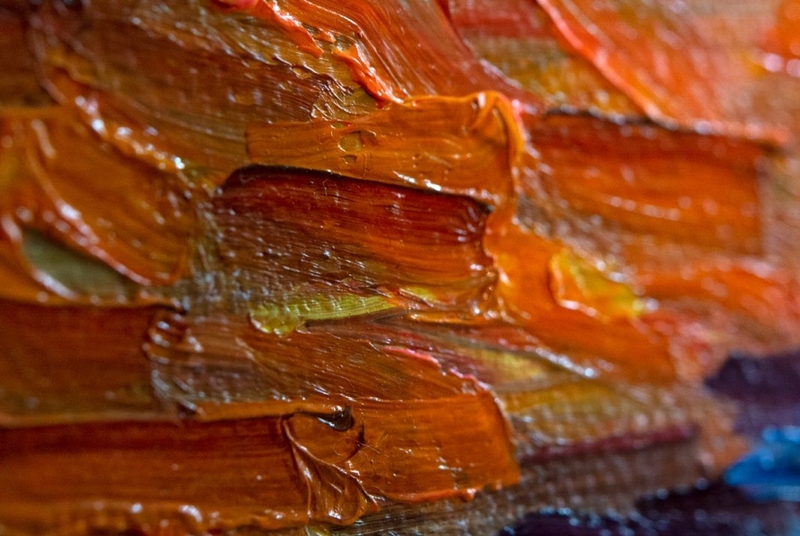 We have put in a lot of efforts to pick the best artists of Holland and the rest of the world who have a thorough knowledge of Van Gogh’s art, his techniques, his brush strokes and his choice of colors. The result is those masterpieces you can see listed on our website. 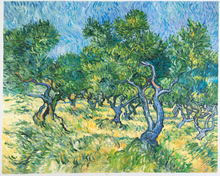 Painting olive trees helped Van Gogh restore his connection with nature. While doing so, he often felt closer to God, which temporarily relieved him of the emotional turmoil and mental illness that he was suffering from. While a few olive tree paintings that he made represented the cycle of life, divine and life in general, the others that he made in November 1889 symbolized how he felt about Christ in Gethsemane. 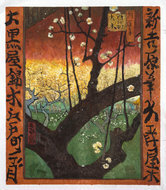 The sky is the main attraction in the painting Olive Grove: Orange Sky. 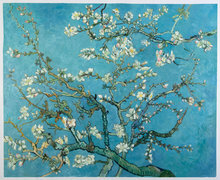 Apart from orange, Van Gogh has used different colors such as yellow, green, blue and white with diagonal brush strokes. It contrasts very well with the deep green of the olive trees that stand out against the background. While this painting may only seem like a beautiful landscape, it had great spiritual significance for Van Gogh. His use of colors and brush strokes had a lot to do with his mental condition, which is why his paintings are so instantly recognizable. Wow my Olive Grove is just like the original. I ordered it from stock and UPS brought it to me within three days. Erik’s customer service is impressive. This was my first order and it will not be my last. I am thinking of the other paintings from the Olive Tree collection.